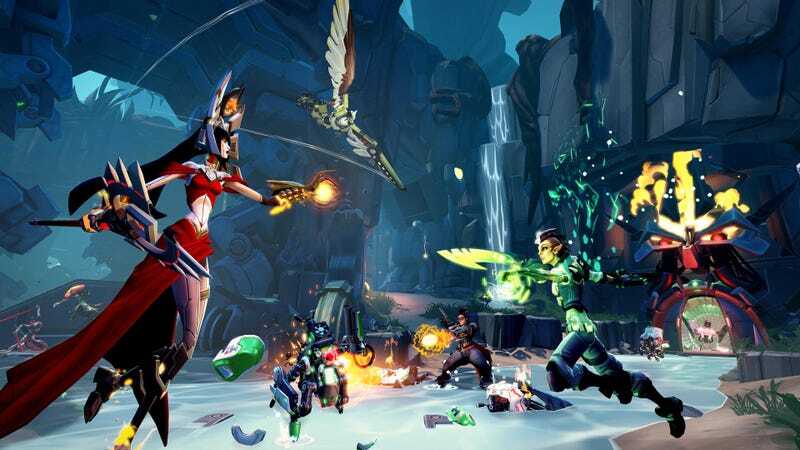 Gearbox Software’s Battleborn shifts into the twilight years of its lifespan, as the developer announced today that there is no planned content after the upcoming fall update. Creative director Randy Varnell wrote in a letter today that many folks, himself included, are moving on to a “highly anticipated” unannounced project at Gearbox. Meanwhile, the last round of skins (including several Borderlands themed outfits) and balance patch changes will roll out for Battleborn. 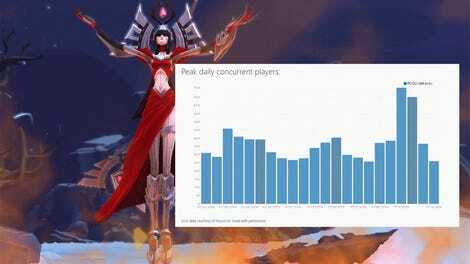 Varnell says the servers will up and active “for the forseeable future” and that any future changes will come through social media, but it seems the team-oriented hero shooter is closing up shop, three months after launching a free-to-play version. Damn dude. So sad to see this finally happening, as expected as it was. I’ve been obsessed since the CTT, and I’ve never been as involved in a game’s community as with Battleborn.